Looking for a Callers School for 2019? 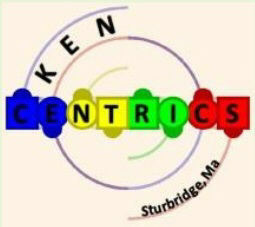 Please visit www.kenritucci.com to view all of my annual Callers Schools. 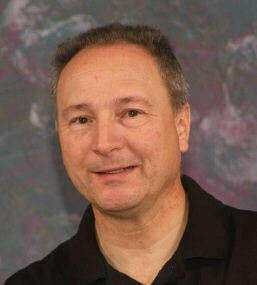 Northeast Callers School in Sturbridge, Massachusetts (www.northeastcallerschool.com) Taking reservations now. The school will be sold out, please act soon! You can register on line and via PayPal as well.